Following on from loving Pamela’s Morsi book “Courting Miss Hattie” I was eager to try another of her books. I wasn’t disappointed. When Esme Crabb steps into the Vader general store one day in 1888, she wants just one thing – the storekeeper – and she has only one way to ensnare him: with the longest legs in all Tennessee. Esme is determined to wed a rich man to save her featherbrained sisters and worthless pa from a life of poverty. And Cleavis Rhys fits the bill perfectly…. This book was delightful, and I thoroughly recommend it. It’s not quite as re-readable as Courting Miss Hattie, but it’s a page turner and I read it in 2 days. There are some great comic moments and it was hilarious watching Esme chase after Cleavis – something you just expect a woman to do in a historical book. She was determined to get her man! Esme was a lovely heroine. Not well educated, but sharp and determined to get her and her family out of poverty. The minor characters were great – Esme’s sisters, Armon Hightower (no relation to the tall cop in Police Academy! ), Cleav’s mother, Esme’s father. They all had their little quirks and were really lovable. I think the best minor character was Sophrona who was annoying by her constant ability to quote the bible to answer everything! She turned out ok in the end though. The hero – Cleav was very lovable, and poor man didn’t quite know what to do when he was ruthlessly persued. This book didn’t go on too long by the way – it was just about right. The love scenes were well written and the sexual tension between the two main characters was great. So overall a great read….will definitly be reading more Pamela Morsi…. Don’t you find it annoying when you are in the middle of a really good book and real life gets in the way of you reading it? You desperately want to read the next chapter but you have to cook dinner/answer the phone/etc etc…well this is me for the last 48 hours as I tried to find minutes in the day to read this book. This historical novel is somewhat of a departure for me from my usual reads. It was listed as being Victorian historical, though I think it may be a bit later than Victorian as at the end there are motor cars in it…anyway, it was a departure for me because it’s set in the USA. 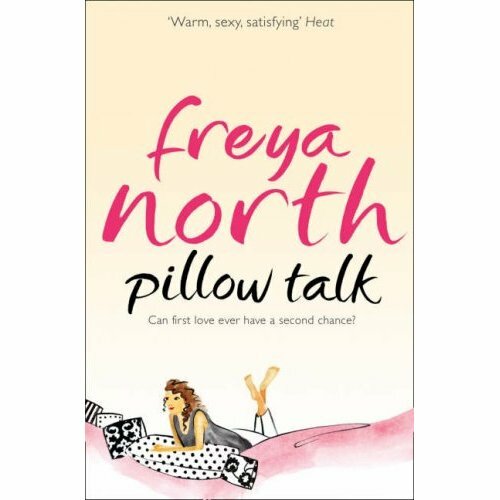 I usually don’t go in for books not set in the UK but this one caught my attention from another book review website where everyone gave it high ratings. Handsome and dark farmhand Reed Tyler has always considered the hard-working Miss Hattie Colfax as a best friend and confidant, until widower Ancil Drayton comes to court Hattie, bringing Tyler’s true feelings to the surface. 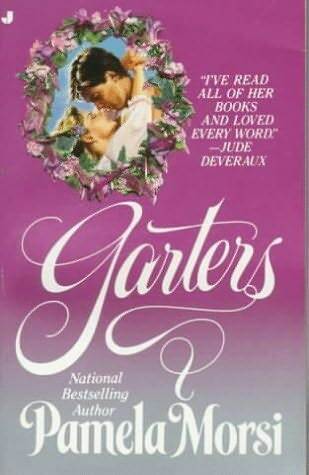 There are so many things I loved about this book – the heroine (Hattie) was a “dried up old spinster of 29” with a nickname of “Horseface Hattie”. She is independent and owns her own farm, yet craves a family and a husband. The hero (Reed) is 5 years younger and engaged to the local beauty. How on earth was this going to end satisfactorly? Well, there are many twists and turns in this book, but it all worked out in the end. The author does a wonderful job of showing how Reed’s feelings change towards Hattie, and the same for Hattie. This is a very earthy book and filled with some wonderful characters and one-liners. There are a couple of really touching scenes; many between the Hattie and Reed and one with Reed and his father as he tries to make sense of his new feelings for Hattie. So, if you can get hold of a copy of this book (I got mine from the USA via ABE books) then do. Pamela Morsi has quite a long back-catalogue, so I’m looking forward to reading some more of her books.